Over 70% of respondents to ThinkDigit poll say that they prefer BBM over other messaging clients on the Android and iOS devices. Ever since news got out that BlackBerry Messenger (or BBM as its known to its hordes of loyal users) would be making its way to iOS and Android devices, we expected it to make a huge splash. 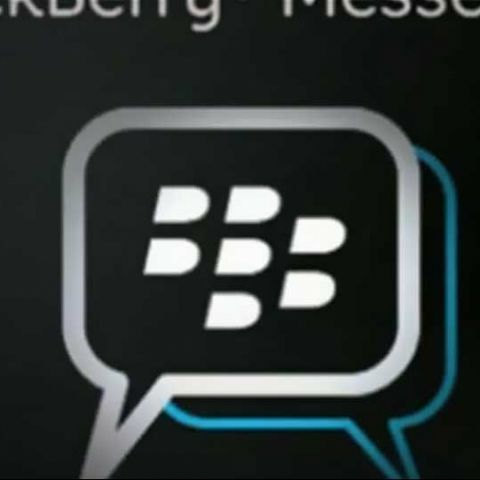 The demand for BBM was only highlighted by the number of times the leaked version of the client was downloaded by Android users, forcing BlackBerry to postpone the actual launch because of the massive hit its servers took from the huge numbers. However, iOS and Android already had a large number of popular IM apps such as WhatsApp, FB Messenger, Viber and Skype. Therefore, while the rush to adopt BBM was expected, we didn’t think it would cause the rest of the IM clients to lose too much ground on account of them being first-movers. As it turns out, and as our poll shows, we had vastly underestimated the popularity of BBM. Almost 8,000 of our readers responded to the question “Will BBM now be the messenger of choice on your smartphone?”, out of which a sizeable majority (5,728 which translates to 73.4%) said that they indeed plan to rely on BBM more than other clients on their smartphones. Only 1,574 (or 20%) of our readers plan to stick with the IM clients they were using before BBM, while 500 of you (6%) thought you needed some more time to come to a decision on BBM.